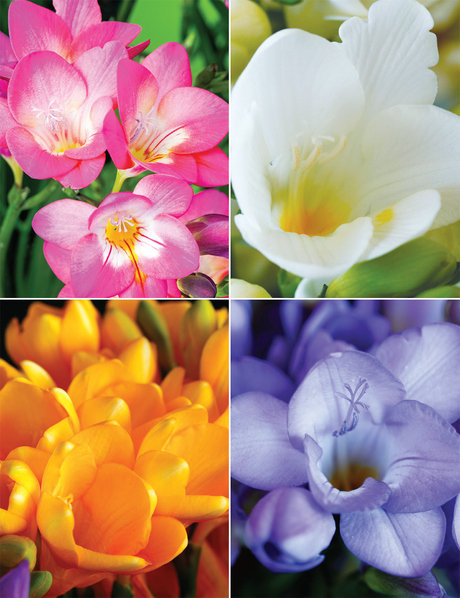 Fragrant flowers in a stunning colour range. 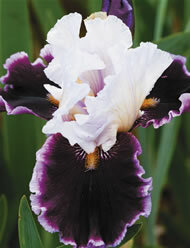 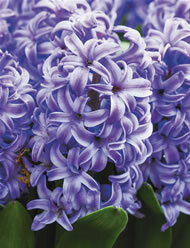 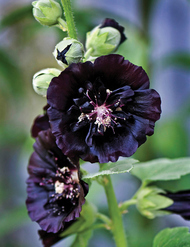 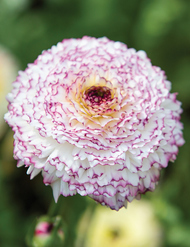 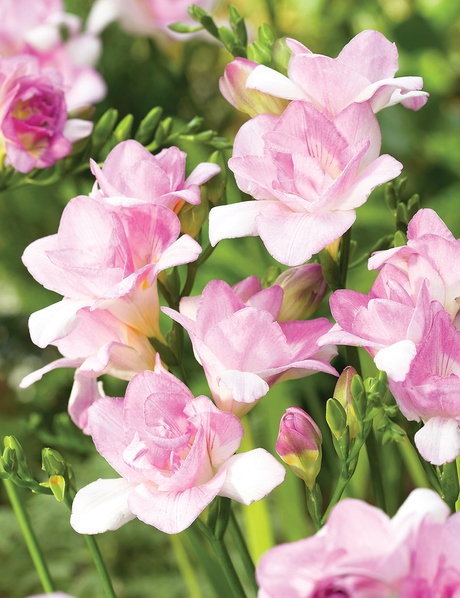 These blooms are a spring must have, the flowers are profuse, easy to grow and will flower for weeks on end. 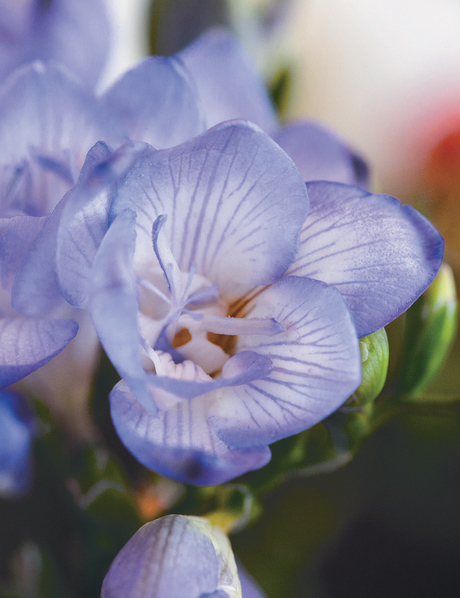 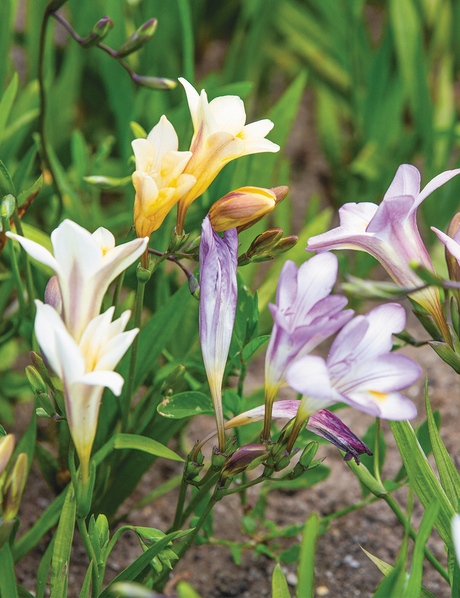 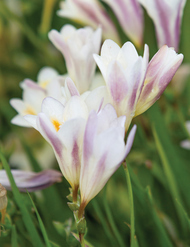 Freesias are great bulbs for naturalising as they are well suited to Australian conditions. 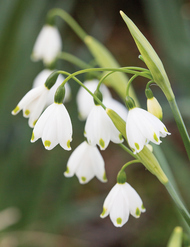 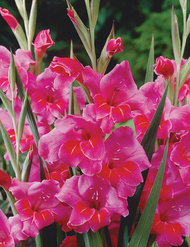 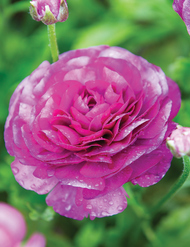 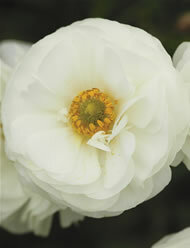 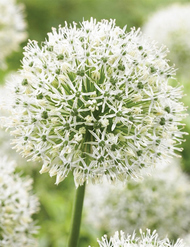 They grow best in full sun to light shade in any well drained soil and don’t need much in the way of care. 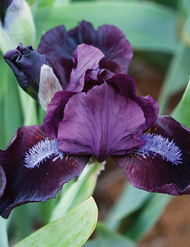 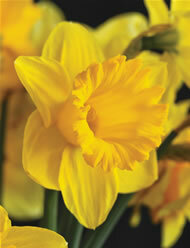 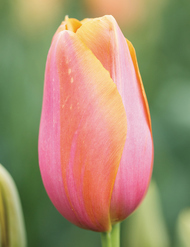 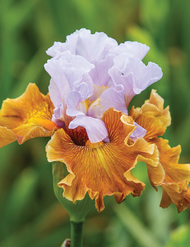 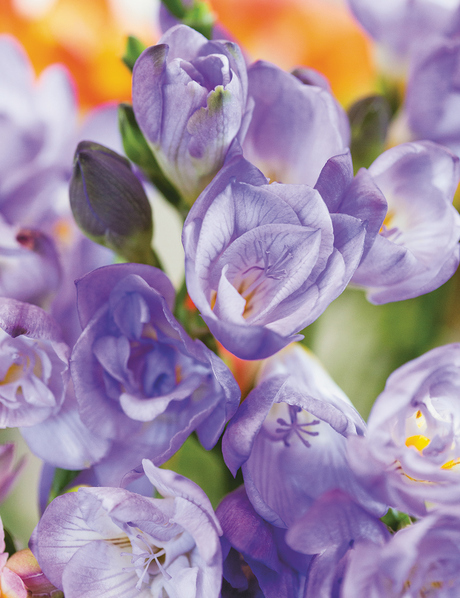 The blooms last well in a vase and we recommend picking them as the first flower opens. 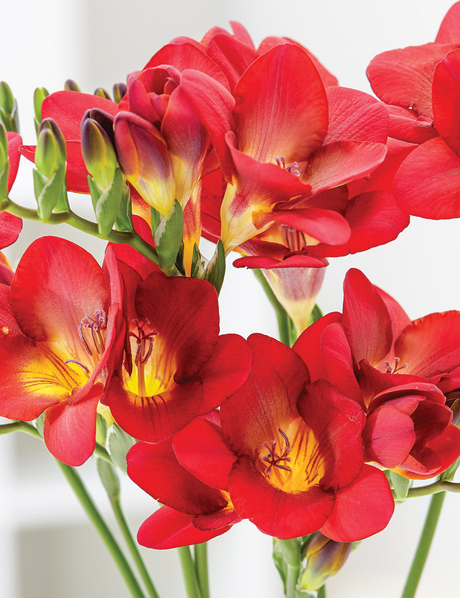 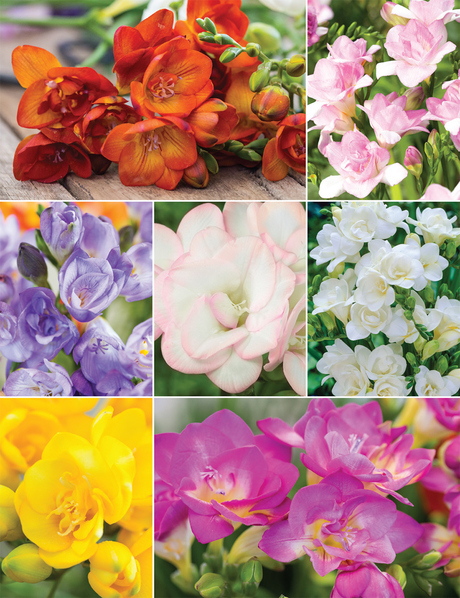 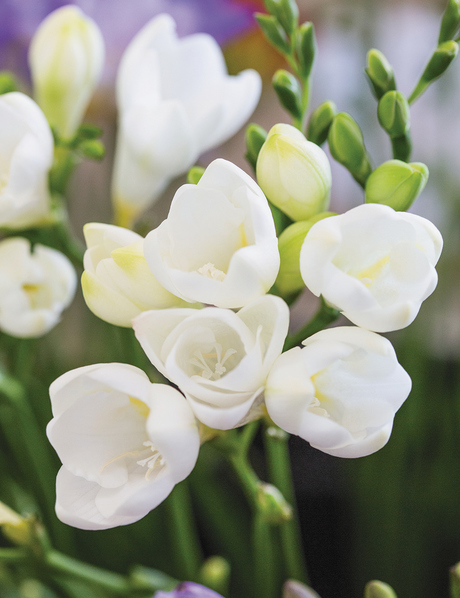 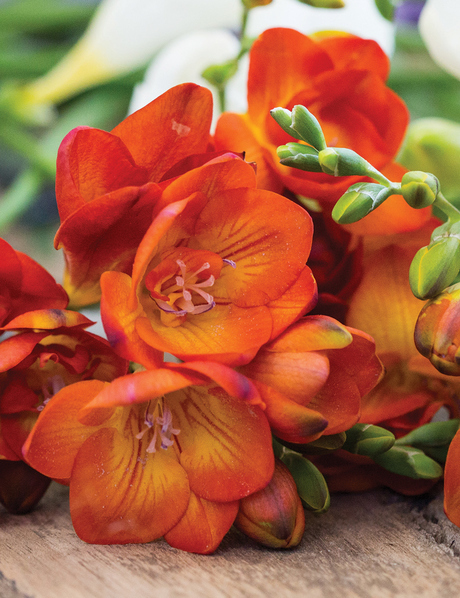 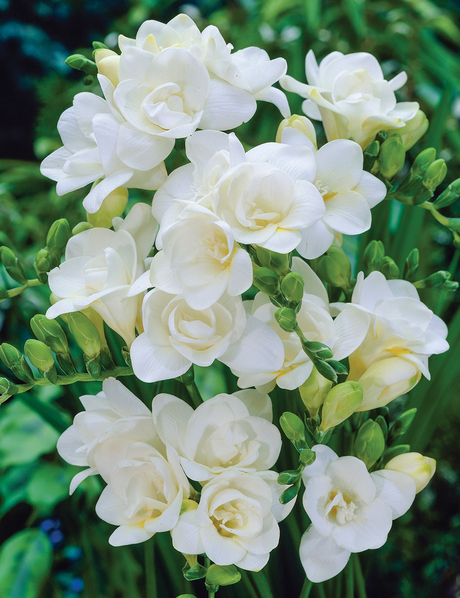 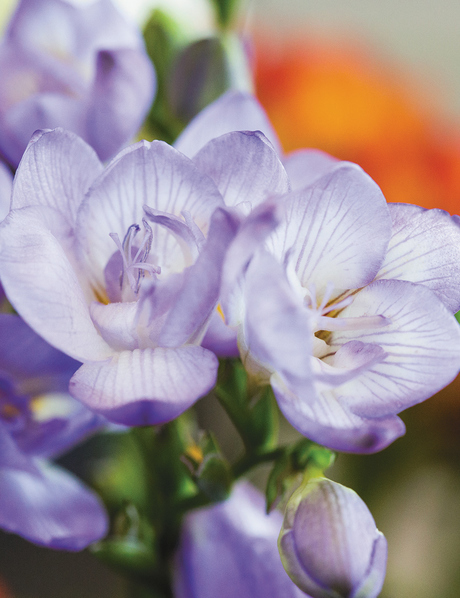 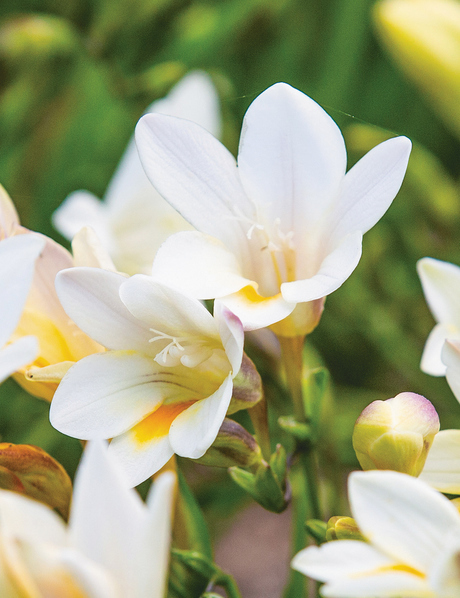 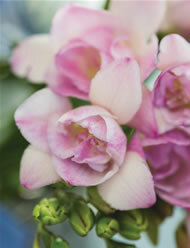 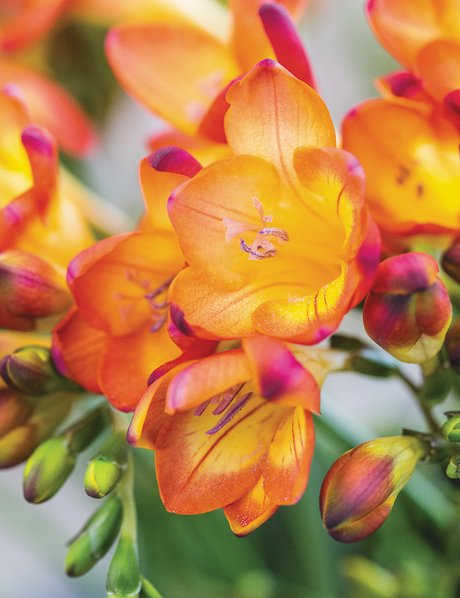 These classic varieties never go out of style and they are the most fragrant of all the Freesia cultivars. 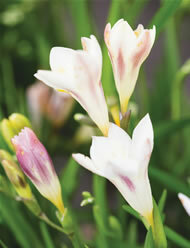 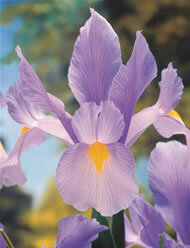 They are well suited to Australian conditions and will thrive in a sunny, well drained position in the garden. 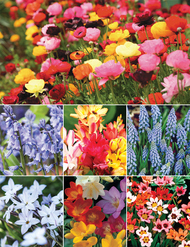 Can you ever plant enough?! 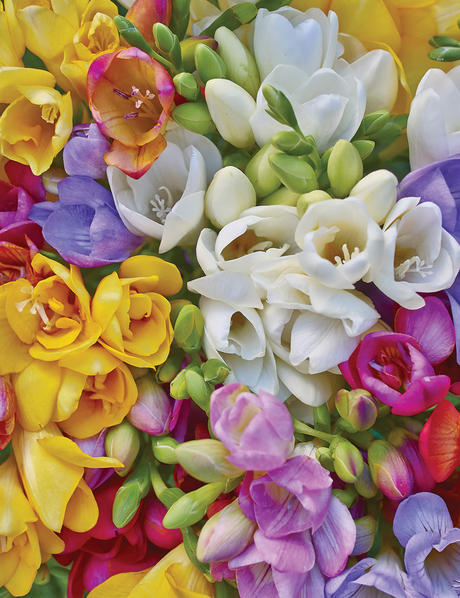 The most fragrant of them all! 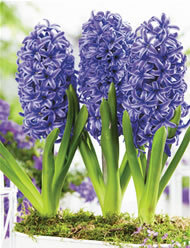 A spring must have! 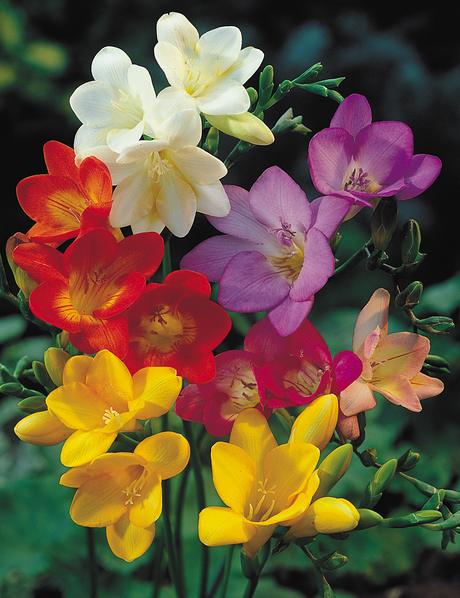 Bergunden Freesias are fragrant, single flowers in a stunning colour range. 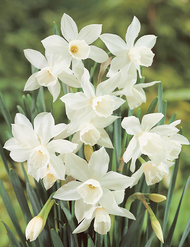 They love a sunny spot and will grow well in a garden or a pot. 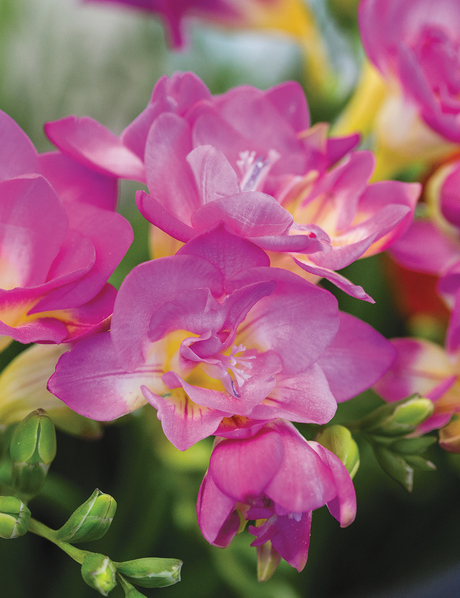 Fantasia Freesias are fully double blooms flushed in bright hues. 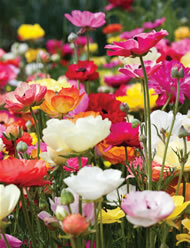 The fabulous flowers begin to bloom in the middle of spring and continue for many weeks. 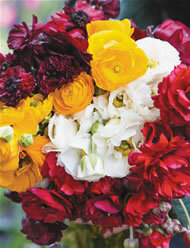 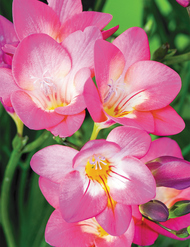 Fantasia Freesias are fabulous water wise bulbs and make amazing cut flowers. 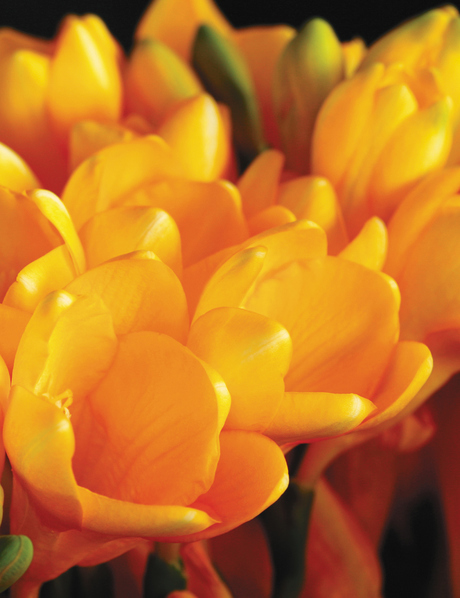 Add some colour to your spring. 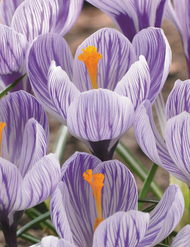 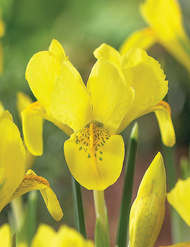 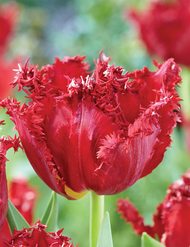 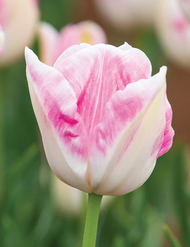 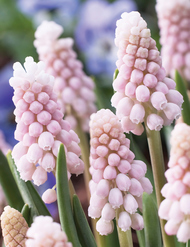 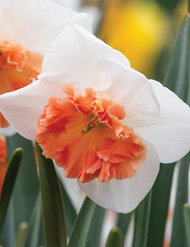 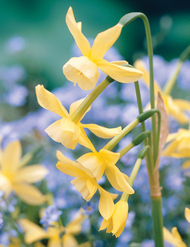 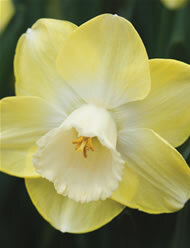 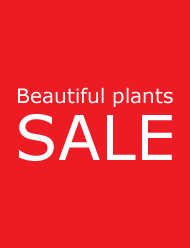 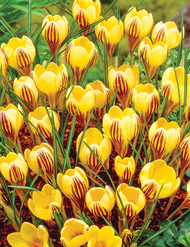 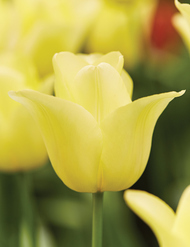 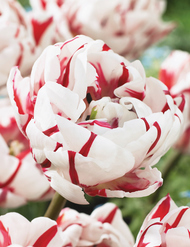 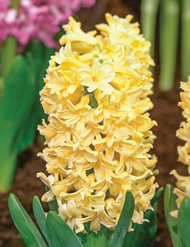 Easy to grow bulbs that produce a fantastic, abundant floral display. 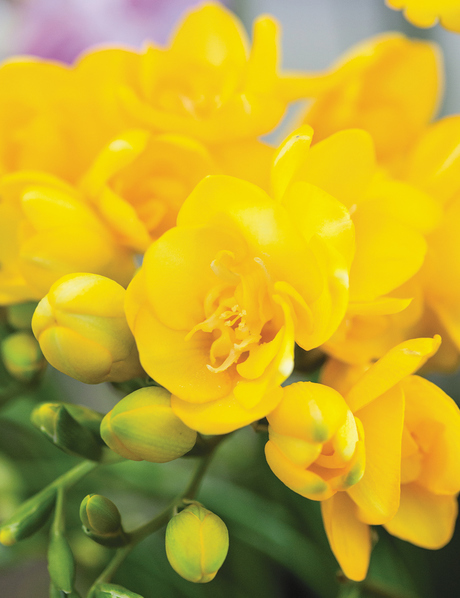 Massing Freesias have shorter stems than most Freesias, this makes them ideal for mass planting – they are also economical. 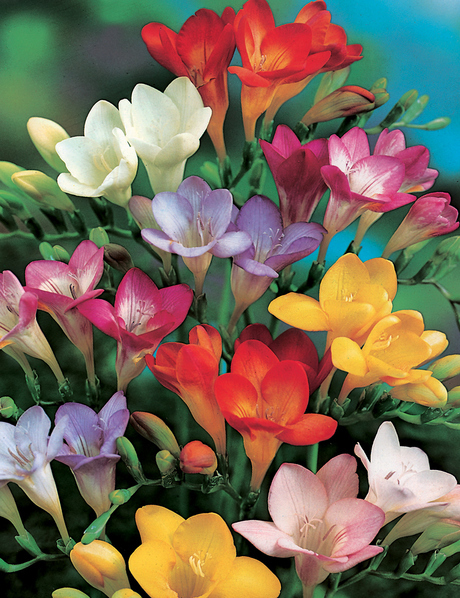 Plant Massing Freesias in individual colours or mix the brightly coloured, fragrant florets together for a knock out show!